Wait, that’s too boring. Let’s try again. Who is William Shatner? He’s the guy who once crapped his pants during his one-man show. He’s the one who paramotored into a paintball tournament just for the hell of it. He’s also the one who didn’t know why his best friend wasn’t speaking to him before he died. He’s the one who found his alcoholic wife face down in a swimming pool. And he’s the one who was told he was going to die thanks to prostate cancer. Okay, that’s a little more interesting, yeah? 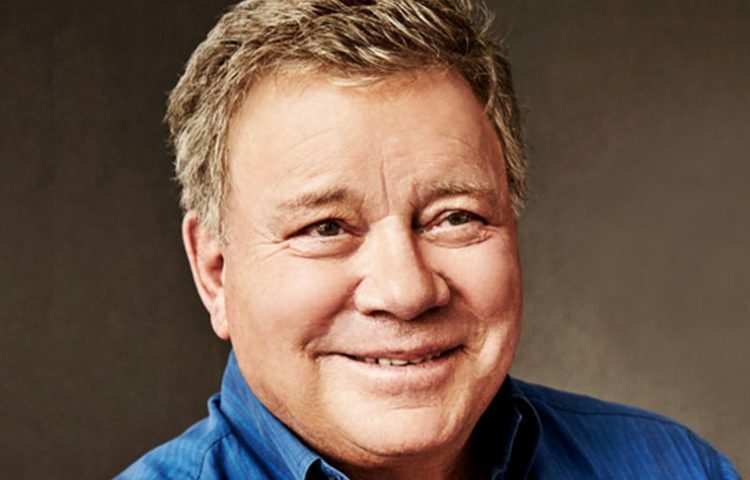 William Shatner is a man who has seen and done many things in his life. 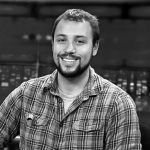 While he has traveled the world on wild adventures and met the most incredible people, he also knows more than his fair share of loss. And after a brush with death a couple years ago due to a cancer misdiagnosis, he’s ready to share what he has learned in his 87 years of life in his new book Live Long and… What I Learned Along the Way. Don’t expect the book to be a look back at his time in Star Trek. There are plenty of books that already do that (including Up Till Now). Instead, Shatner opts for the same conversational approach to life advice and wisdom that his character, Denny Crane, did on Boston Legal. Imagine yourself on a balcony with Shatner, with cigar and drink in hand, and just… sharing. He isn’t on the bridge of a starship this time. He is on a balcony, and he’s peering out not the ups and downs of buildings on a city skyline, but the ups and downs of his life. That’s what reading this book is like, and there are plenty of memorable stories and lessons in the book’s 200+ pages to make it worth the read. Shatner takes an honest, conversational, and introspective approach to talking about his life. He shares the lessons he’s learned from the good times – what to do with lots and lots of money, how to handle fame, and the joys of being a family man – as well as the worst times, such as how to deal with the death of a loved one. 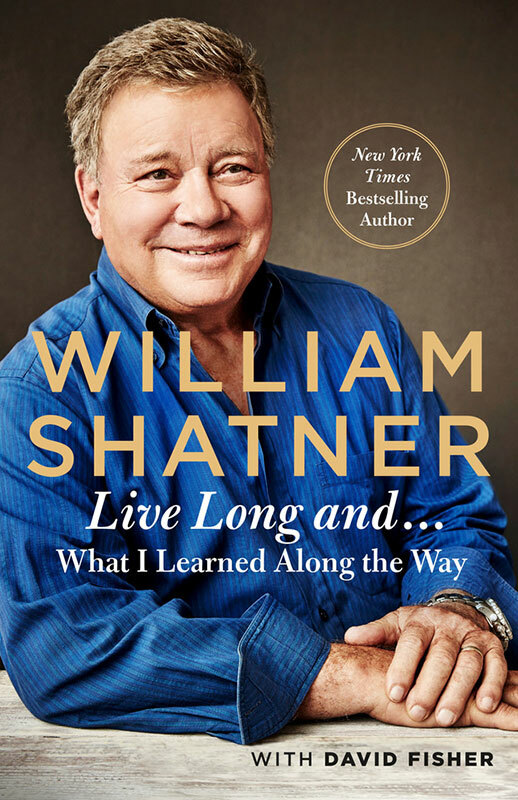 Shatner also reaches back into the earliest memories of his life; one of the most illuminating anecdotes from this book comes in the first couple chapters, when Shatner explains his relationship with his mother – which, in a word, was unpleasant. As he relates, his mother expressly told him one day that she loved her husband more than her son because “he gives me things.” And as Shatner admits, “thus, psychiatry was born!” That’s a harsh truth to admit to the worldwide audience, but as Shatner explains in his own words, it reveals a lot about the man he became and how he handled various romances. One of the most notable parts of Live Long and… What I Learned Along the Way is the way Shatner deals with death. While his cancer threat was certainly a catalyst for pondering death, anybody who follows Shatner closely knows death has been on his mind for a long time (notably expressed on his highly underrated album Ponder the Mystery). Indeed, trying to avoid death is why he is always working. But in the last couple chapters of his book, Shatner brings death to the forefront and talks about his fear and denial about death honestly and bluntly. Despite his brushes with death – he admits he hasn’t really accepted he is going to die one day. For someone who has lived more than eight decades, it’s somewhat disappointing this book isn’t longer. 212 pages is slim, and one can’t help but feel there are plenty more stories to tell. And because these pages take a conversational approach, Shatner is apt to move from topic to topic with little transition. Oftentimes, he engages the reader with an amusing story, just to jump into another story in the next sentence. It’s disjointed, which, to be fair, is kind of the way Shatner talks in public nowadays anyway. At least its consistent. Taken together, Shatner’s new book is a great read for those wanting more perspective of his life. The advice of an 87-year-old person is not a thing to be taken lightly, and unlike Up Till Now, it doesn’t seem like Shatner is pontificating just to pontificate. For that reason alone, it’s easy to recommend this insightful look into the Captain himself. 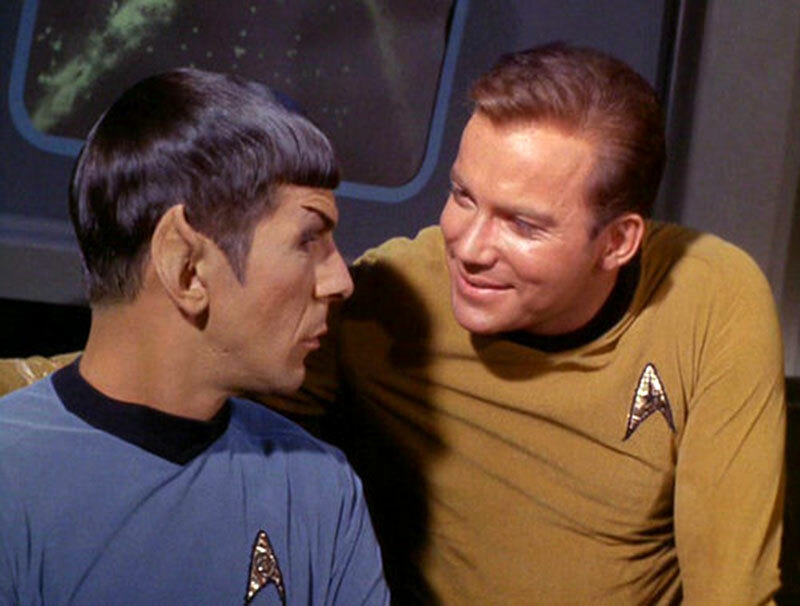 You can order William Shatner’s Live Long and… What I Learned Along the Way on Amazon.